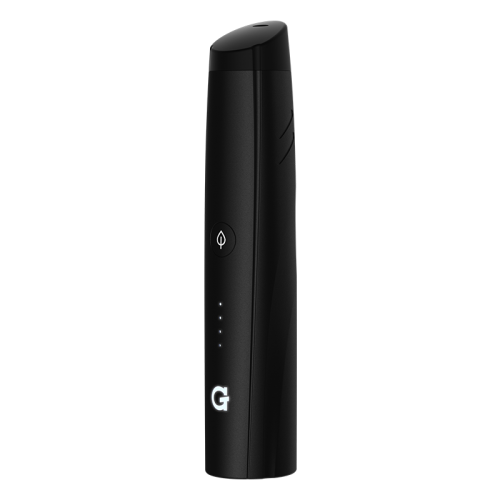 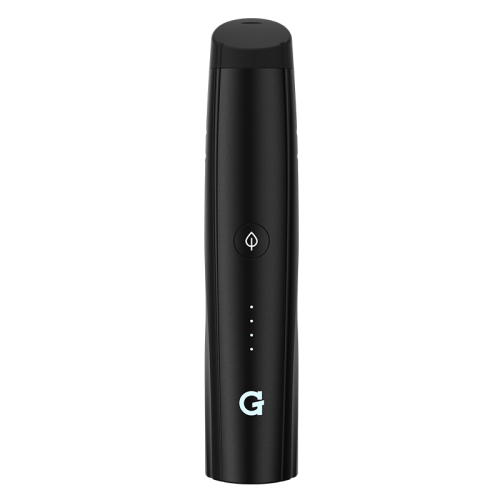 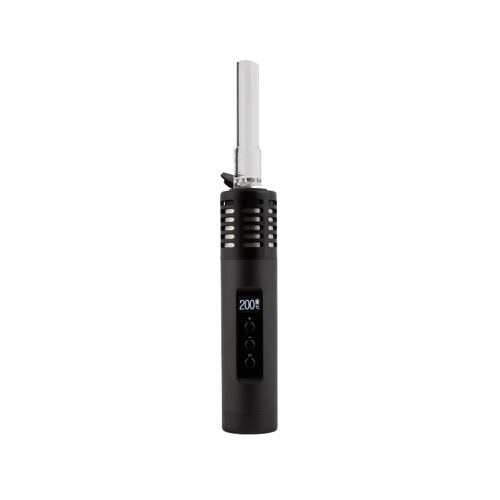 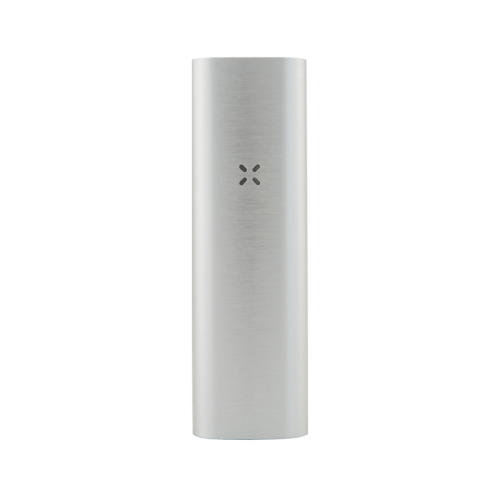 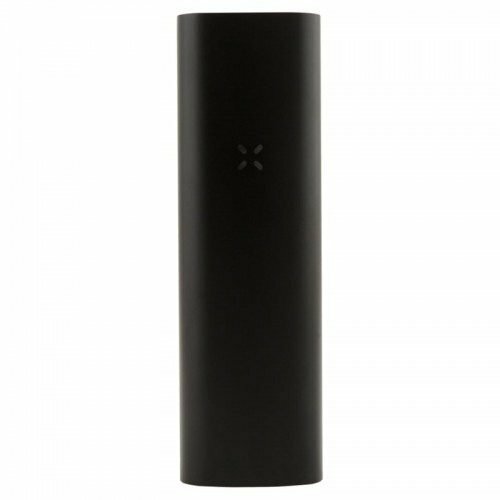 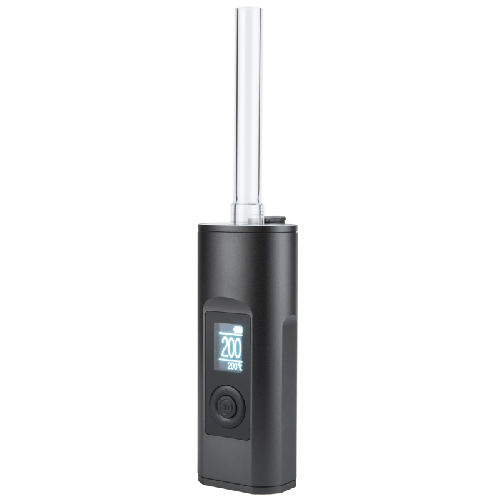 Our website features hundreds of affordable and quality vaporizers sold in Canada. 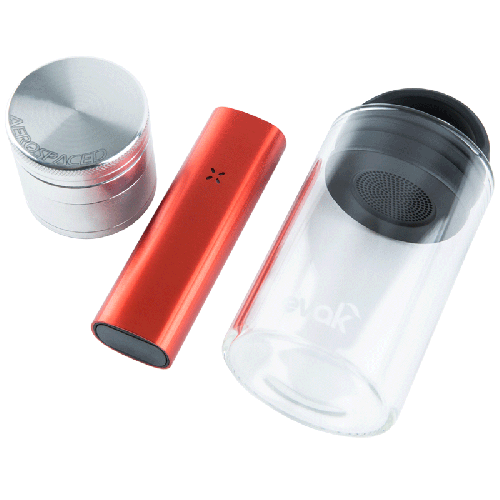 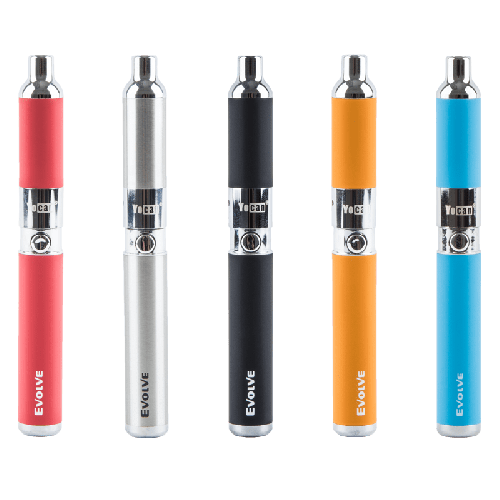 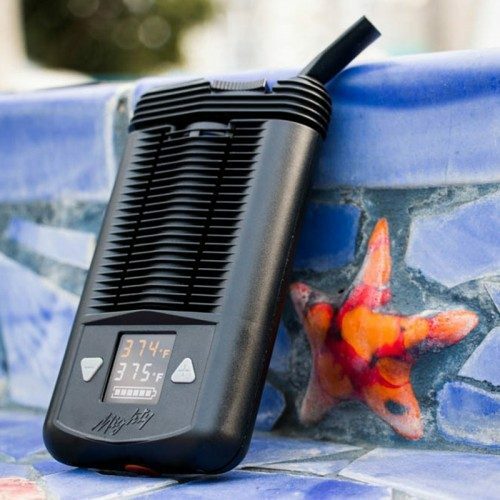 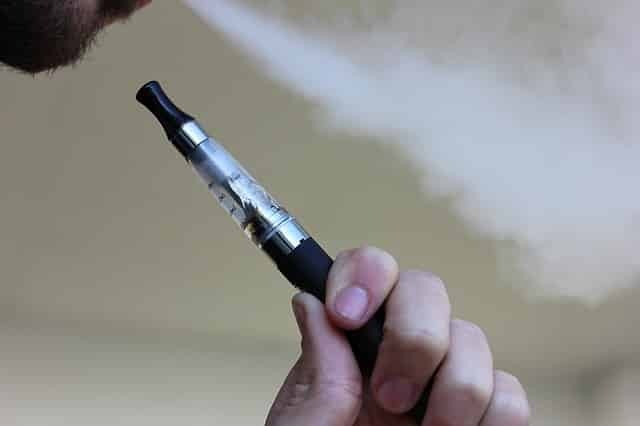 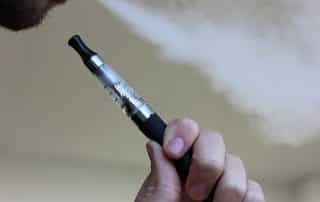 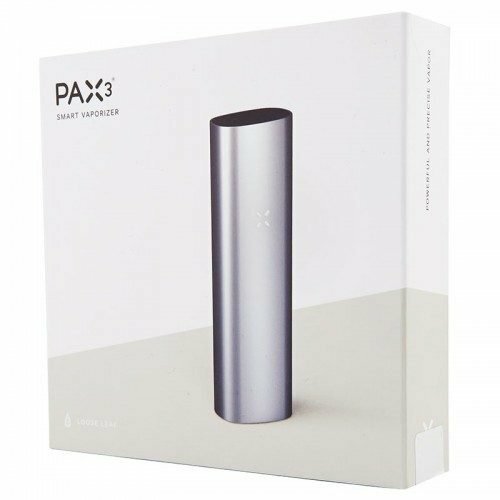 Our catalogue provides top brand names in vaping such as Davincii, Arizer, Firefly, KandyPens, Argo, Extreme, The Mighty, Vapir, Volcano, Atmox, Pax, Storz & Bickel, Aspire and several other portable vaporizers, desktop vaporizers and vape pens. 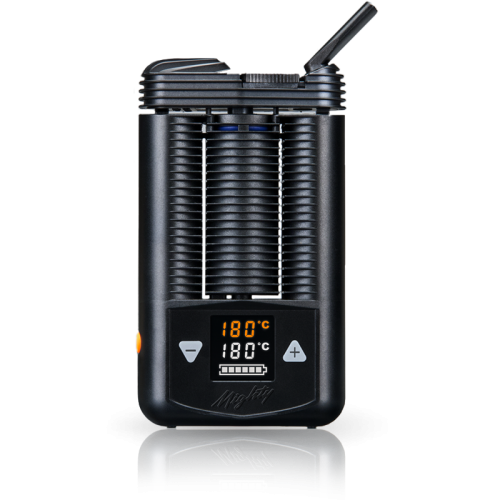 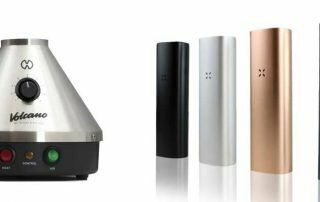 Find affordable vaporizers for dry herb or concentrates. 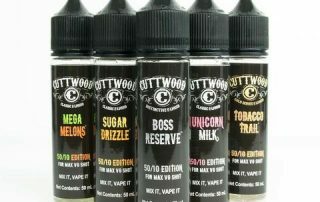 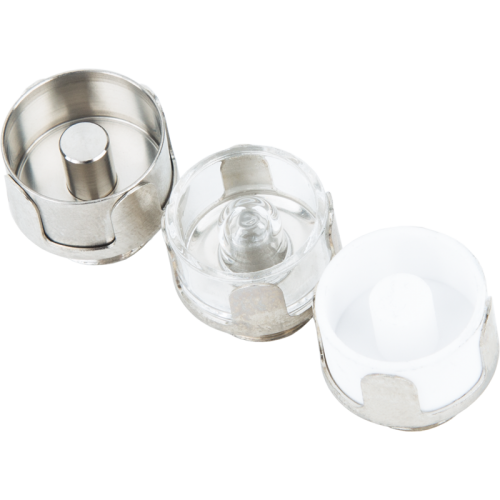 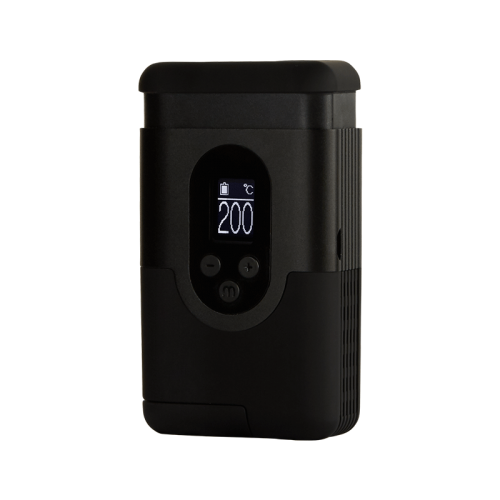 Vaporwise also has vaporizer accessories such as e-liquids, mods, tanks, atomizers, starter/advanced kits and other parts. 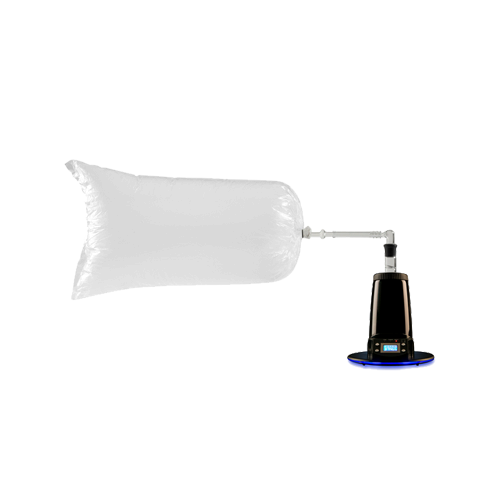 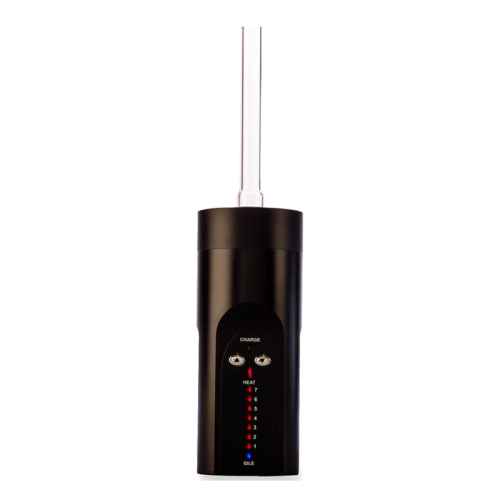 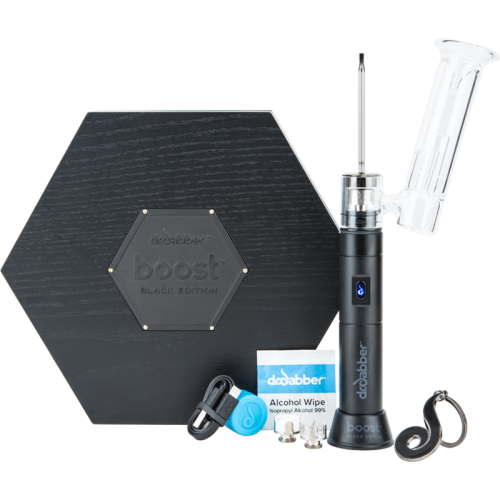 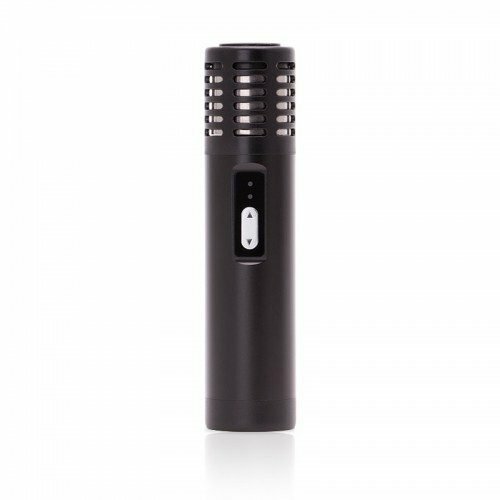 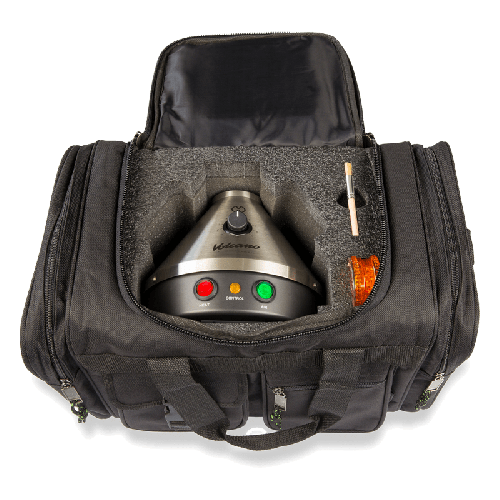 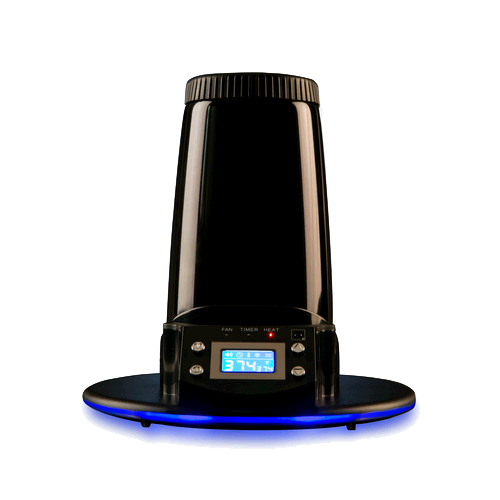 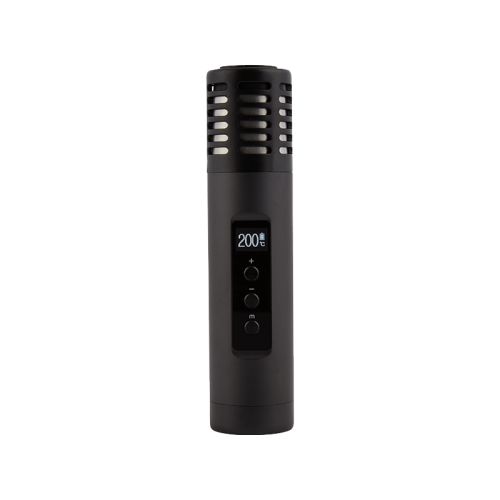 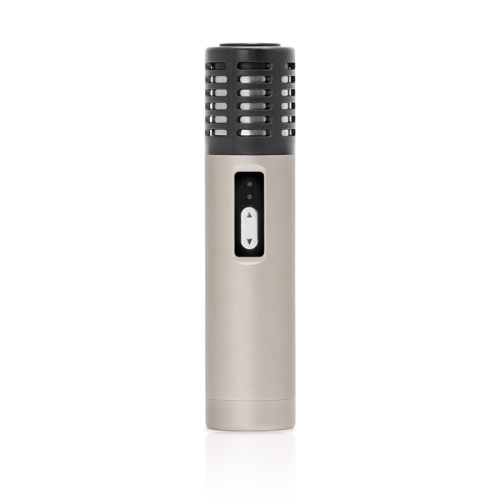 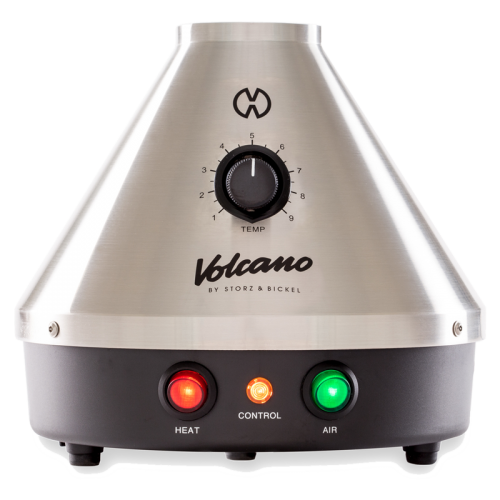 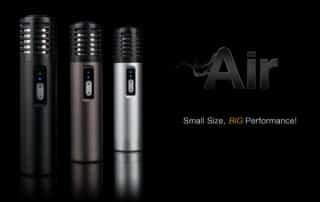 Find the right vaporizer for you here on VaporWise and enjoy fast delivery anywhere in Canada.